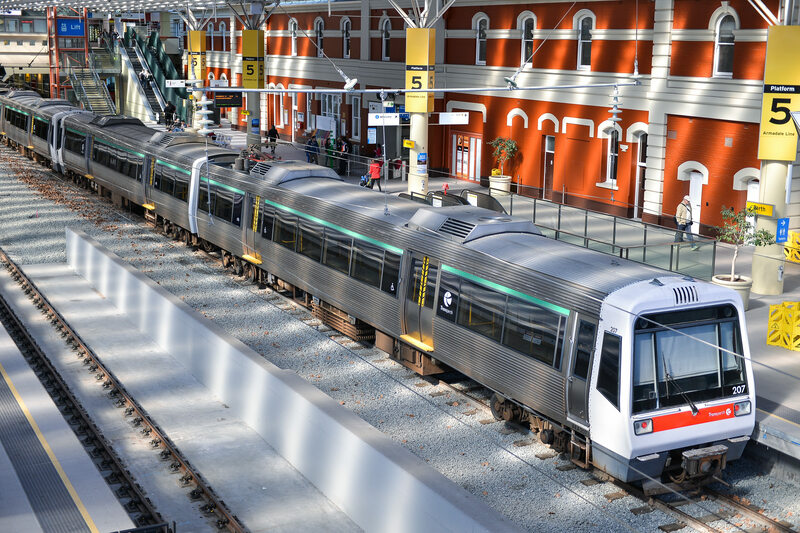 The Federal Government of Australia and the State Government of Western Australia have reached an agreement to invest $2.3 billion on road and rail infrastructure in the region. The combined investment covers 17 schemes, including injecting $1.2 billion into Metronet, a project that will create new railway lines and stations in Perth to reduce congestion and meet future capacity demands. Overall, around 6,000 jobs are anticipated to be created by the joint agreement, which is made up of a $1.6 billion investment from the federal government and $745 million from the state. Part of the package is sourced from $1.86 billion of reallocated funds from the cancelled Perth Freight Link project, which was due to improve the road freight link between Kewdale and Fremantle Harbour. The package is due to be included in the Federal Budget on May 9.